Walmart Twin Falls Supercenter - McAlvain Companies, Inc. 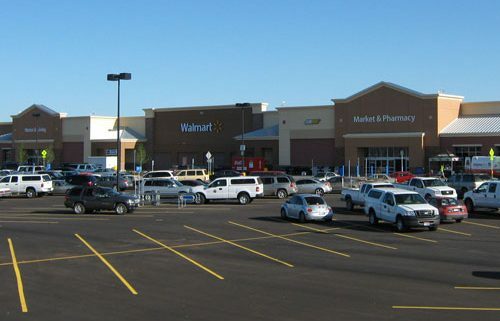 The Walmart Twin Falls Supercenter is a 196,000 sq ft CMU exterior wall building with interior structural steel columns and metal truss located in Twin Falls, Idaho. Details include a Grocery, Garden Center, and Tire & Lube Express and Subway Restaurant.